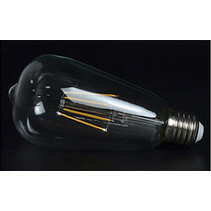 Are you looking for a LED bulb light dimmable? 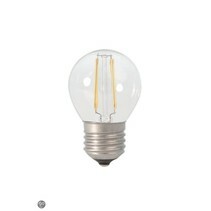 Look at this LED bulb light round 4W dimmable filament! 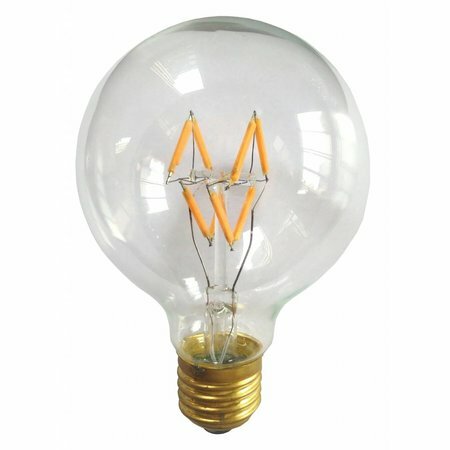 This LED bulb light has a nice filament effect! 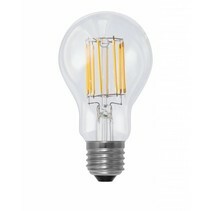 Does this LED bulb light round 4W dimmable filament fit with your lighting fixture? Continue reading then. 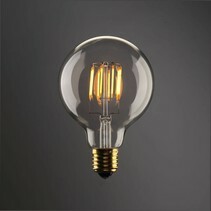 Thanks to its round form and filament effect, this LED bulb light round 4W dimmable filament is a very nice lamp. 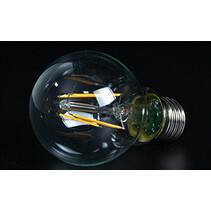 This LED bulb light round 4W dimmable filament is a very good replacement of you transparant ball lamps. 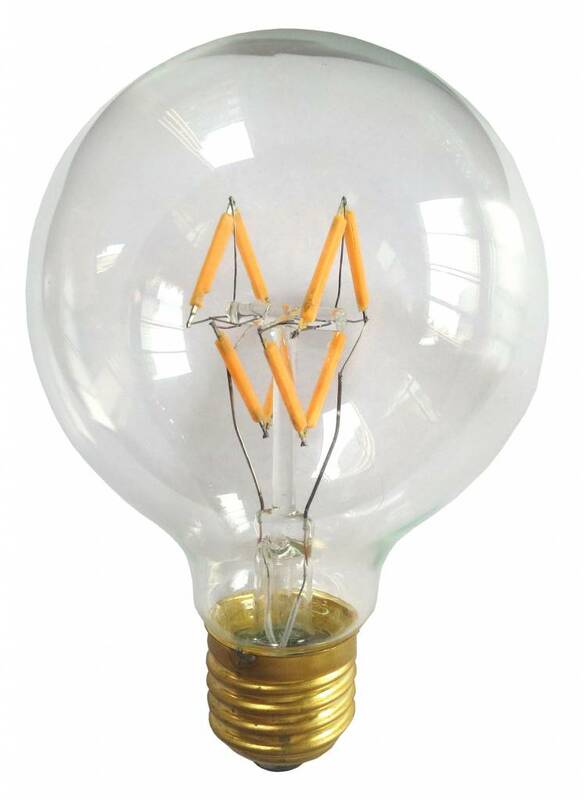 The effect of this LED bulb light round 4W dimmable filament is the same of the one of a halogen lamp of 28W. So, it only consumes 1/7 of the halogen lamp. Standard, the fitting is E27. 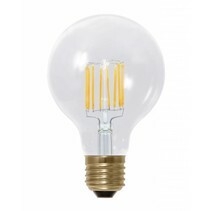 This filament LED light is available in warm white (2700 Kelvin). It's dimmable. In addition that this LED bulb light round 4W dimmable filament is useful for your lighting fixture, we guarantee a good after sales service. You will be informed about the status of your order. After payment, we treat your order. 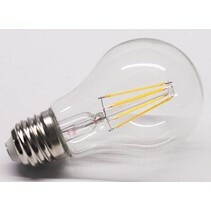 Once that the LED bulb light round 4W dimmable filament is in stock, we will inform you about your order. Do you have more questions? Do not hesitate to contact us by phone (+32) 57 466 866 or by mail (info@myplanetled.com) in order to obtain more information about this LED bulb light round 4W dimmable filament.